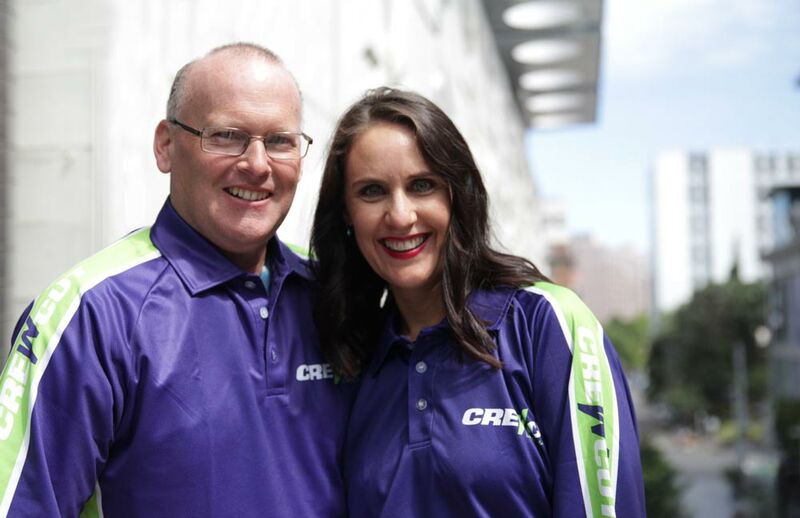 Bernard and Alisa are regional managers for the great team of franchisees that service the Tauranga area. Crewcut is the biggest lawn mowing business in Tauranga. lawn & garden experts right here! If you would like to find out more about joining our team as a Franchisee, it would be great to hear from you. We currently have lawn mowing businesses opportunities in Tauranga - so click the button below to find out more.